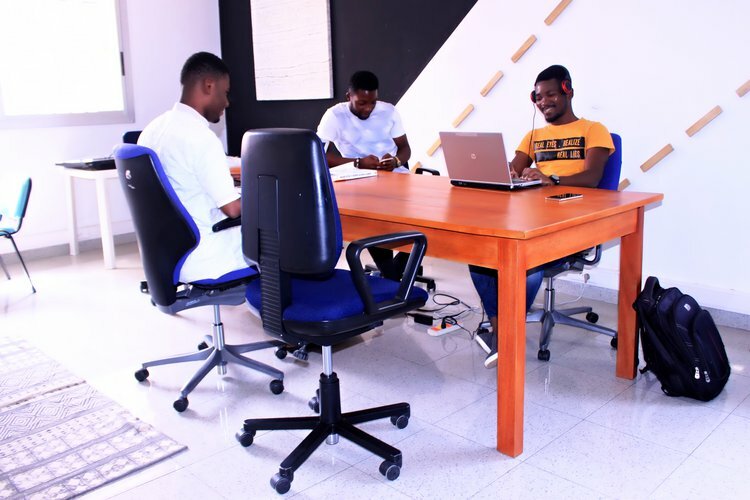 Seedspace Abidjan is the place to work from a private office or a desk in the coworking area. 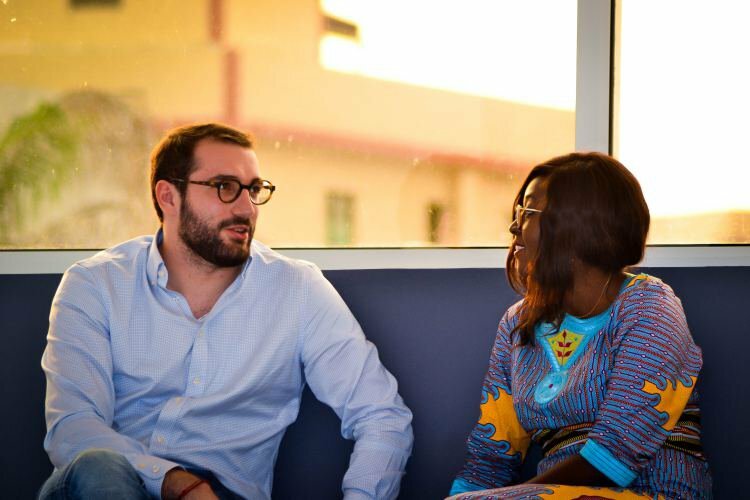 Located in the best area of Abidjan, the biggest entrepreneurs hub in Ivory Coast, launched by Seedstars, is ready to welcome you in the entrepreneurs community! 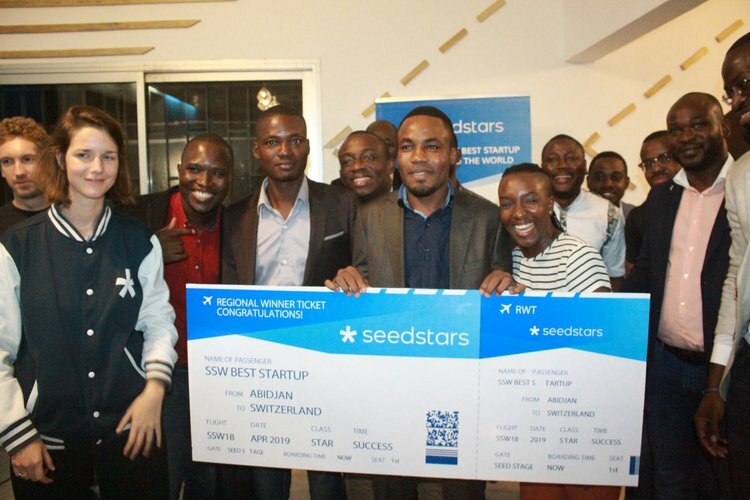 My experience at Seedspace Abidjan has been very fulfilling to say the least. 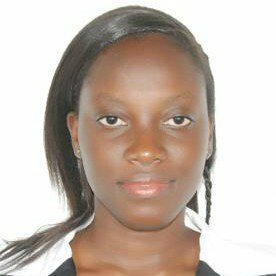 Coming to Ivory Coast from an English speaking background with little to zero French speaking fluency, I needed a work environment where i wouldn't feel like the total stranger, one that will afford me the opportunity to fit in quickly and work at optimum efficiency too. Seedspace Abidjan was just the most ideal for me. It will always be my first call for coworking as long as I am in Abidjan. 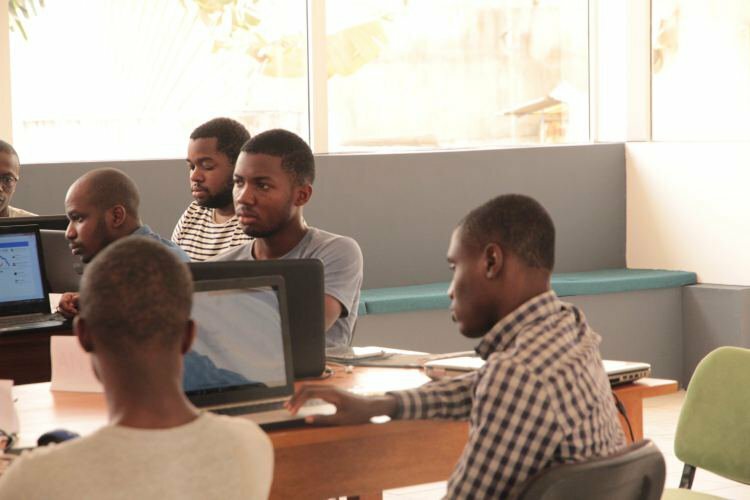 Enriched with diversity of culture, the Seedspace Abidjan is perfect for entrepreneurs. I can pick up so much more from my co-workers than I could if I was at a networking session with them. This really helps me to be able to refer business onto them at a later date. I find that switching around my environment and workspace is becoming more and more important for selling my courses and get new partners. 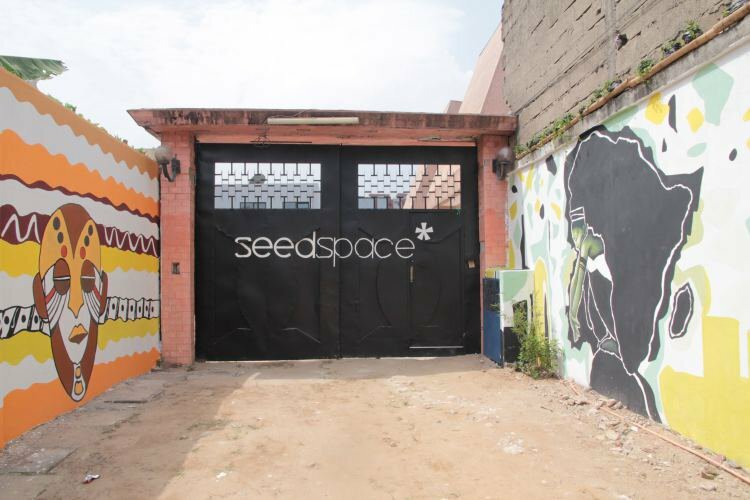 I very highly recommend coworking at Seedspace Abidjan. Travelling with Seedstars through Africa to select promising tech startups, and looking to expand various long-term programs to build quality, investible dealflow in emerging markets, Paul is now in charge of developping Seedstars' activities in Côte d'Ivoire and more generally in West Africa. 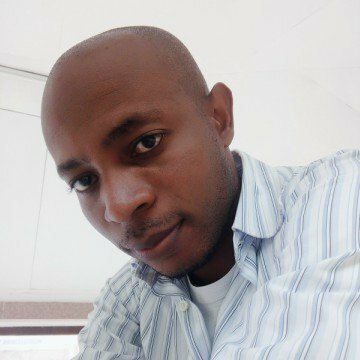 Passionate about entrepreneurship and startups, he will help you in making your business grow!